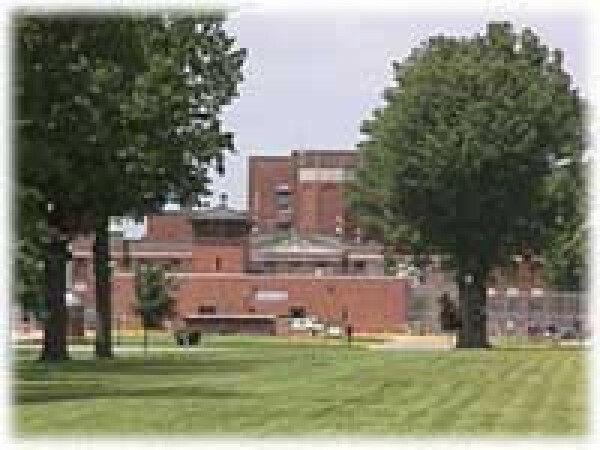 Midwest Service Group performed asbestos abatement in this aging prison. 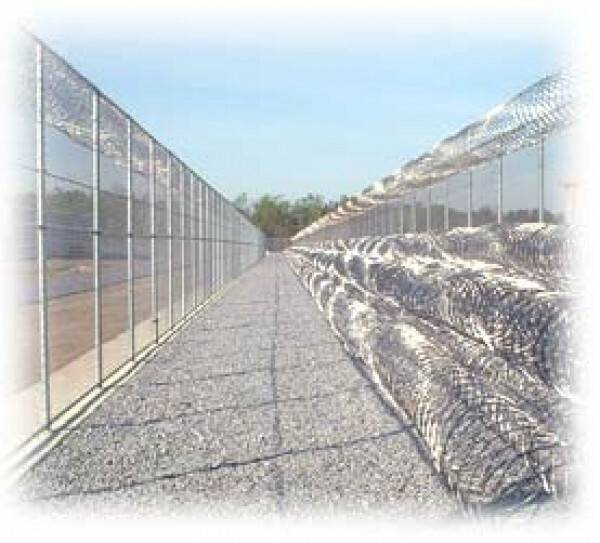 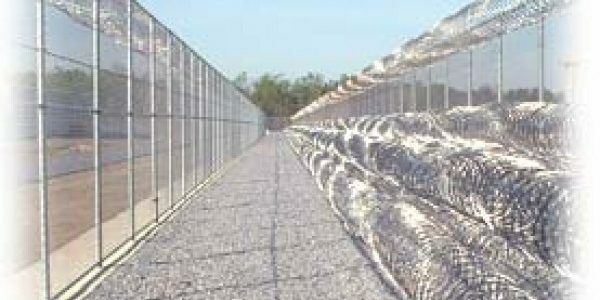 Our scope of work consisted of remediating the tunnels below each cell block and then installing EPDM membrane on the dirt floors of each cell block. 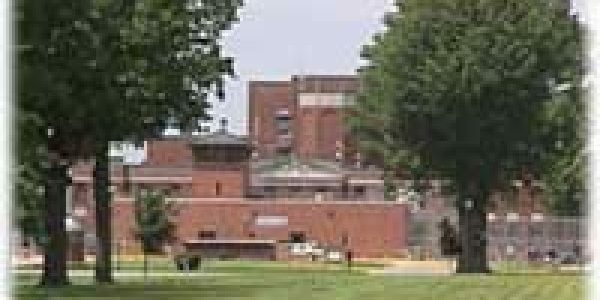 Because this prison was in use during our work on the project, Midwest employees were required to enter the inmates’ cells to install fireproofing that would separate these areas from the abatement activity.